Wordpress with Yoast Seo To improve your content in 2019 - Nico. WordPress with Yoast Seo is the ideal combination to position any website. If you are one of those who write and write and do not see results, surely you do not have installed the Yoast Seo plugin. This tool helps a lot to improve the visibility of your publications in Google searches or other search engines. Therefore, if you use it well, you will gradually improve your positioning in the SERP (pages of results of a search engine). Let’s remember that SEO is about the necessary processes to achieve the first positions in search engines (Search Engine Optimization). They are a set of techniques that are applied both within the site (On site) and outside it (Off site). The optimization of the content of your web is included in the first category, On site. The optimized content improves the positioning. But as I said in a previous article: not just any content is suitable for positioning a web page. Creating content for your website is not the same as writing an academic, literary or journalistic text. Sometimes we think that if we write well is enough, but it is not so. Writing an article, or any text for a page, requires specific SEO knowledge. Although it is not difficult to acquire them, it takes a lot of time to create an optimized content. This is where Yoast SEO comes in to simplify our work. First of all this plugin helps us to improve the writing. How do it do? Orienting our work so that keywords, titles and subtitles, paragraphs and the general structure are used according to the rules of SEO. It also allows you to optimize social network publications by varying titles and images, among other functionalities. In this way, over time our content will climb to the top of the search engines. This will give us more visibility and more clicks. Consequently, our conversion possibilities will increase. This is a gradual but very effective process. Although this plugin has a paid version, with the tools provided by the free version, we can obtain important improvements for our texts. Here are just a few of the advantages of this version of Yoast Seo. That’s why it’s so important to have a good title. It should have the keyword or phrase at the beginning. If you can’t go to the beginning because the sentence loses meaning, we should place it as close as possible to the beginning of the sentence. For Google it is essential to know from the beginning what your page is about. The Yoast Seo add-on will let you know if the title meets the above conditions. The meta description is a text of up to 155 characters that summarizes the content of the page. The search engines show it in the results mainly when the searched phrase is inside the description. For this reason it must contain the keyword by which we want to appear when a person makes a search. Although this is not a determining factor of positioning, indirectly it favors it. Because if more people click on the result the CTR rate will increase, and then Google will understand that it is a good result and will improve your position. As we saw before, the meta description appears in the search results. Therefore, in that space we must make a great effort to capture the attention of visitors. Specifications, calls to action, clarity, and consistency with page content are just some of the requirements of this element. In the same way as the SEO title and slug, the meta description can be created in the Yoast SEO snippet editor. In addition, you can immediately check how it looks in the preview of the fragment. If you don’t type a meta description, Google will take a snippet of your text and place it in its place. But you can’t trust this, it’s best to write it so that it contains what we actually want to communicate there. Flesh readability tests verify how the number of words in the text relate to the sentences. Measure the average length of your sentences and the average number of syllables per word. The plugin gives you a score between 0 and 100, where 100 means it is very easy to read, and 0 means its text is very difficult to read. It is important to use short sentences and not to use difficult words that make it difficult to understand what we want to convey. The text should be simple. There may be some works such as academics that will have other terminological demands. However, they should always be clear and easy to understand. A text with long sentences and complex words is more difficult to read and the user’s attention will surely be short. This can generate a high rebound rate and lower your ranking. The evaluation of these sentences verifies if those containing passive voice exceed the maximum recommended amount. It is considered correct if less than 10% of your sentences have passive voice. On the contrary, more than 15% will activate the Yoast alert. Passive voice makes your writing more distant and the message less clear. Active voice is much more convenient. But what are active and passive sentences? The difference is that, although they describe the same situation, the elements have different protagonism. Active sentences are easier to read and understand because they identify the subject of the action in the first place and are the reference for the rest of the sentence. On the other hand, in the passive voice, the subject does not execute the action but receives it. E.g. : The offender has been captured by the police. Our texts may have passive sentences, but it is important to maintain a balance so as not to saturate it with these types of phrases. Yoast Seo controls their use and tells us if there is an excess. To pass the test we must have less than 10% of the text with passive voices. 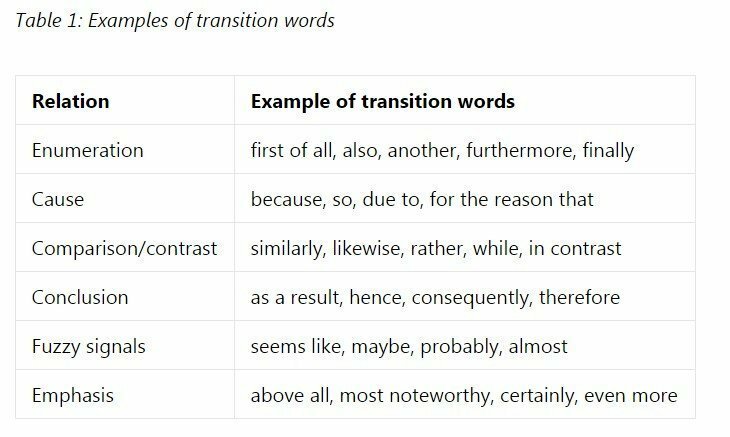 Some transitional words are: In the first place, because, therefore, in addition, also etc.. They are words that give continuity to the text. In Yoast’s explanations they say that using them is like putting cement between sentences. At least 30% of the sentences must have transition words. If more than 20% and less than 30% contain a transition word, the vignette provided by the plugin will be orange. Conversely, it will be red if less than 20% of the sentences in your text contain a transition word. These are very important for SEO because it allows you to have a well-structured text favoring good readability. The transition words in SEO are important because they prepare the reader for the next sentence. They make the article more understandable and therefore make it more attractive. The plugin controls if there is more than one phrase starting with the same word. It also lets us know if there are headings that have the same word at the beginning as previous or next sentences. Starting several sentences with the same words undoubtedly discourages the reader and makes reading heavier. When we have three or more sentences that start with the same word the plugin warns us. Texts longer than 300 words must include subtitles so that the reader can scan the text and make the decision to read. WordPress Yoast Seo tells us if we have longer text blocks without subtitles. 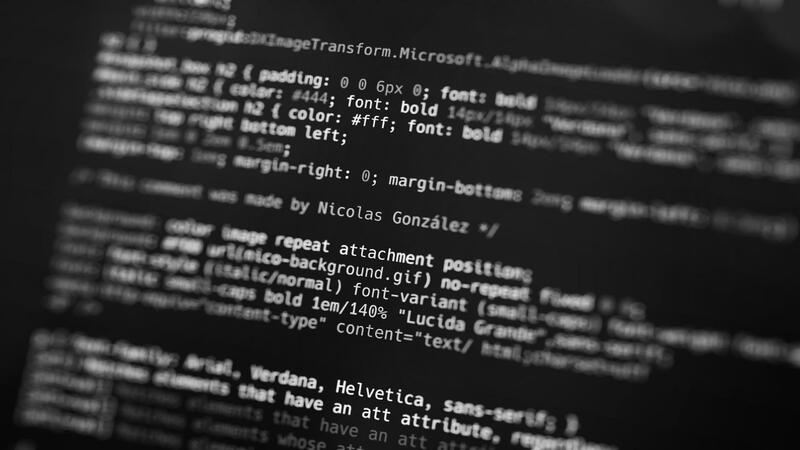 This complement property makes it much easier for us to create correctly optimized content. Also, you have to take into account that search engines detect the headers and use them to know what your website is about. If you don’t have enough subtitles it will be very difficult for them to detect which is the subject of your text. It should be noted that if we do not have enough subtitles we lose the opportunity to use in them our keywords. Including them in our subtitles is also a positioning strategy. Each block of text should not have more than 250-350 words. Larger extensions require one or more subtitles to divide them. Paragraphs should be no more than 150 words. When we exceed that limit Yoast warns us. Longer paragraphs tend to be harder to read and make the text less attractive. In general a paragraph contains a thematic unit that begins with a central sentence that develops in the rest. This plugin helps us calculate the percentage of sentences that have more than 20 words. It is not convenient to have more than 25% of sentences with more than 20 words. In case this happens to us, Yoast warns us so we can reduce them. It also offers us an element that allows us to visualize which are those that we should improve. It is an icon with the shape of an eye, there we click and paint the texts to be able to make the necessary modifications. Shorter sentences facilitate reading comprehension and make the text more stimulating. We can have long sentences, but we must combine their position with shorter ones. If we include many sentences with more than 20 words Google will understand that this is not the experience you want for your users and will not position us as we want. The plugin has a small traffic light on the left side of the page. There you will see how it changes color as you get closer to improving the site. It also has bullets that use the same process and that guide you in the correction of your text. I can tell you that when I started using this WordPress add-on my way of working changed. That manual, prehistoric work that took so many hours was left behind. Now the quality – time relation in the elaboration of contents is very favored with the use of Yoast. If you haven’t installed it yet, I recommend you to do it. But if you are already a user of the plugin, all I have to do is suggest you read Yoast’s blog. It provides valuable information on content, e-commerce and other topics. It is a place of permanent updating that provides very relevant information for developers, entrepreneurs or bloggers.